These are easy to apply, light and comfortable to wear. They can last up to 4 weeks. 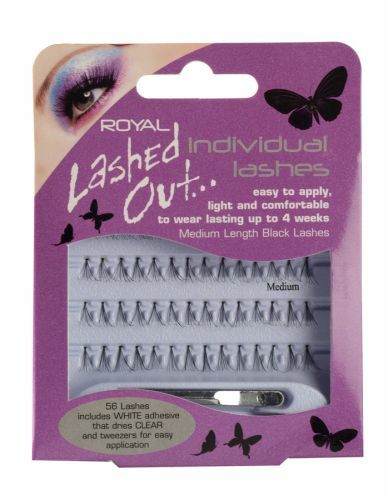 The set includes 56 Medium length black lashes, adhesive and tweezers.